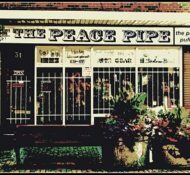 Head Shops & Vape Shops Day Off! 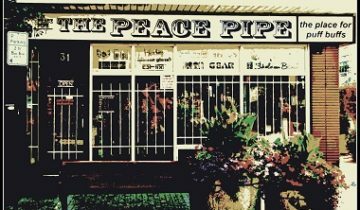 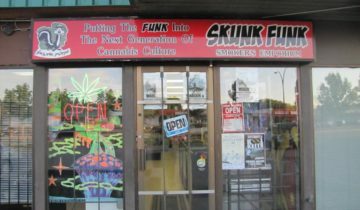 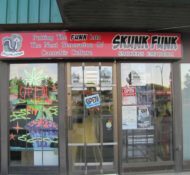 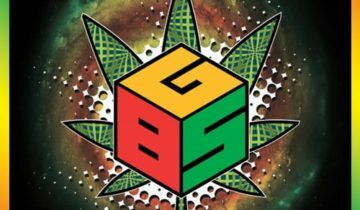 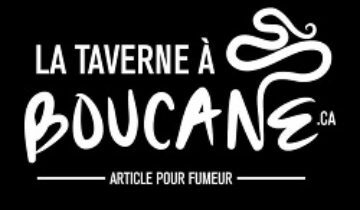 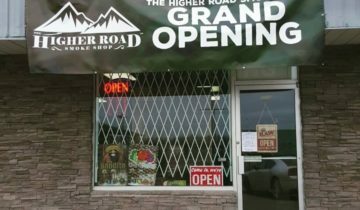 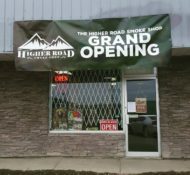 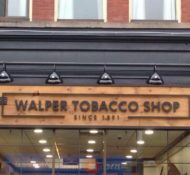 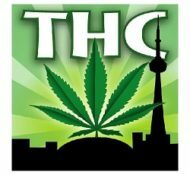 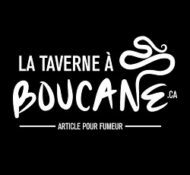 One of the best head shops in Winnipeg, Manitoba. 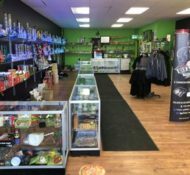 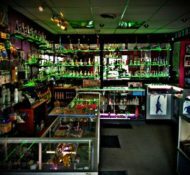 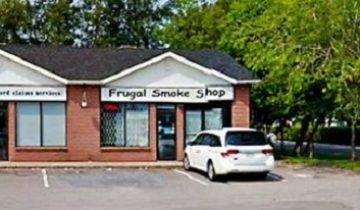 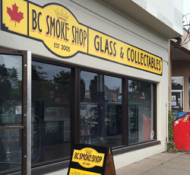 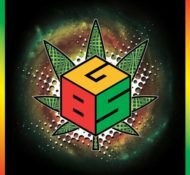 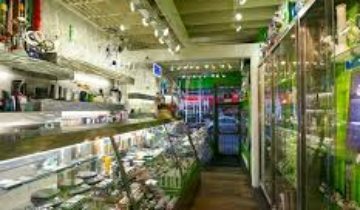 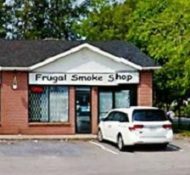 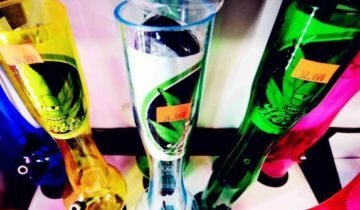 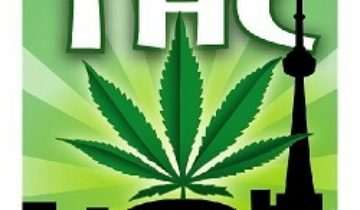 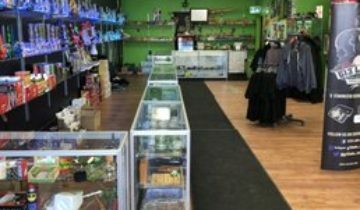 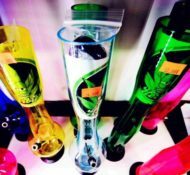 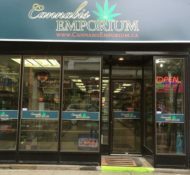 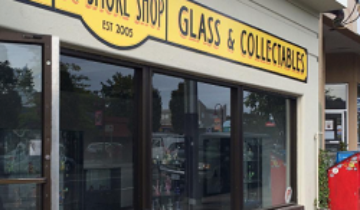 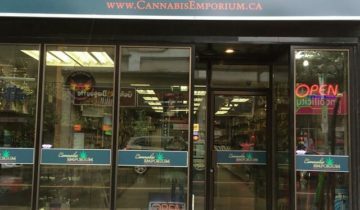 Skunked Smoke Shop & Accessories offers a huge selection of smoking accessories in Edmonton, AB. 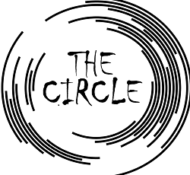 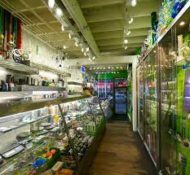 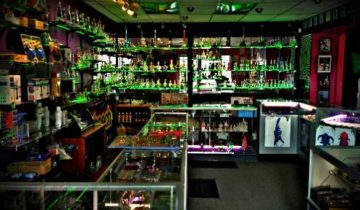 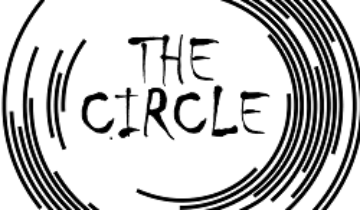 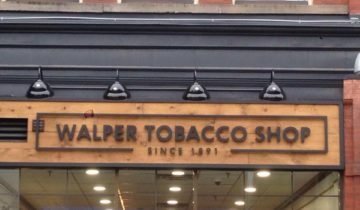 We provide Victoria with top shelf vaporizers and the best products for all your smoking needs.